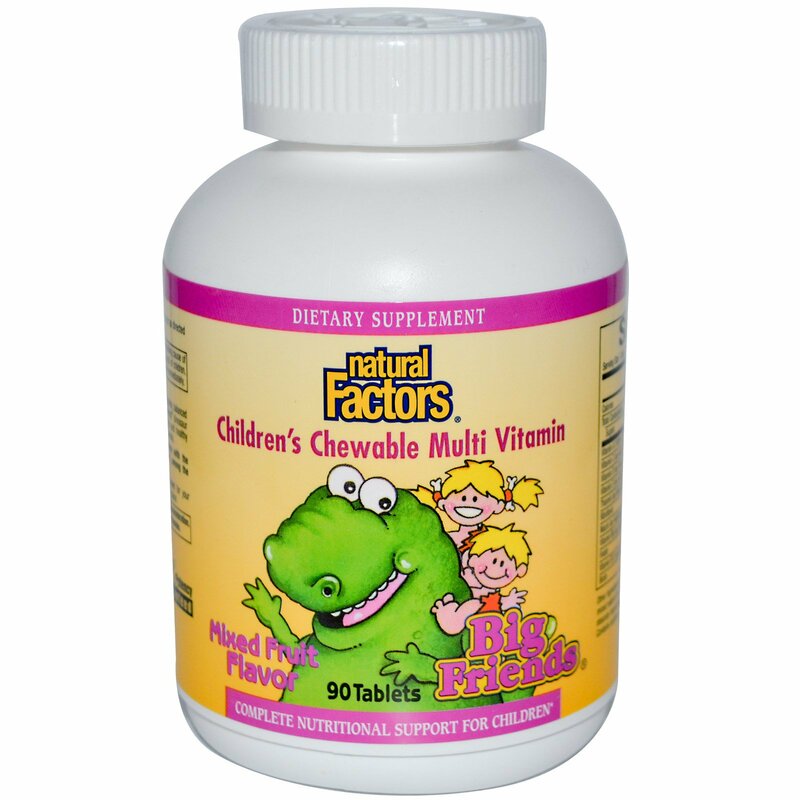 Big Friends Children's Chewable Multi provides children with a complete, balanced spectrum of nutrients essential to maintaining optimal health. Big Friend's dinosaur shaped tablets are naturally sweetened, making them a delicious and healthy way to fortify your child's daily diet with important vitamins and minerals. 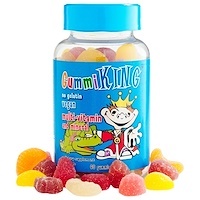 Children ages 4-12: 1 tablet, 1-2 times per day or as directed by a health professional. 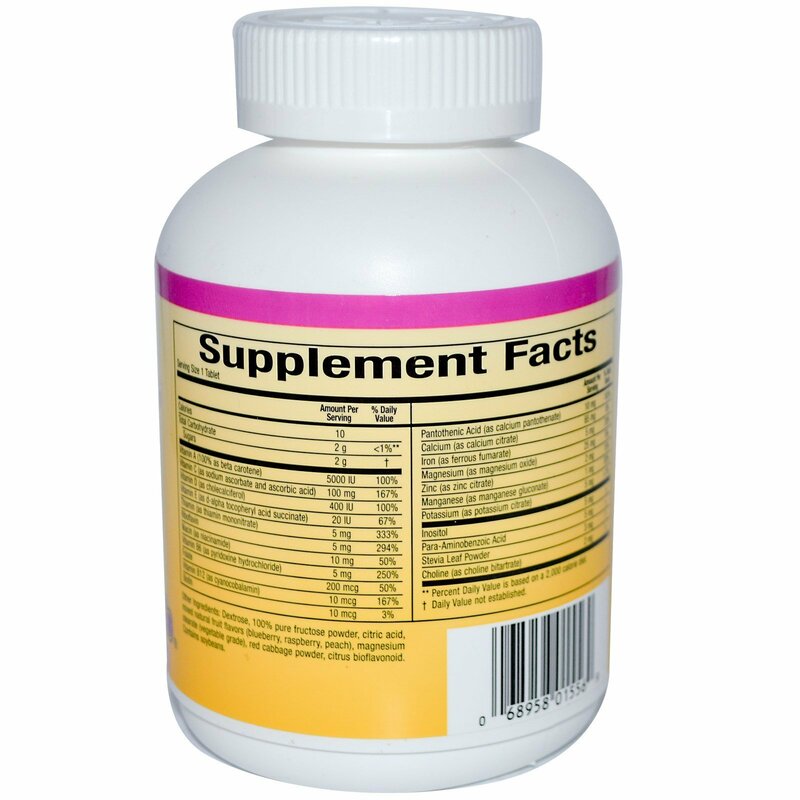 Dextrose, 100% pure fructose powder, citric acid, mixed natural fruit flavors (blueberry, raspberry, peach), magnesium stearate (vegetable grade), red cabbage powder, citrus bioflavonoid. Note: % Daily Values are for children aged 4 years and older.